A multi-brand shop where visitors can purchase a wide variety of world-famous brands! 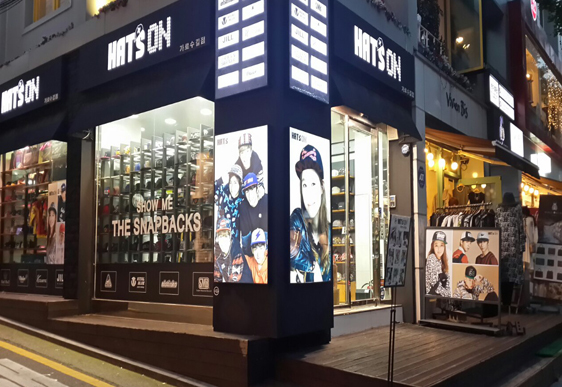 Launched in 2009, Hat’s On is very popular among Hallyu stars as well as the public with its unique, bold designs. 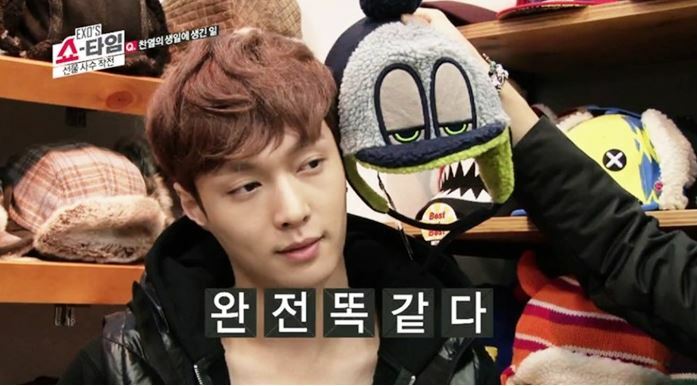 It features more than 30 brands and sells various items ranging from basic snapback to designers’ fedora to cater to each person’s style.